There are four basic parts of Medicare: A, B, C, and D. You can also opt in to Medicare supplement insurance (MediGap) to protect yourself or your loved ones. Contact us today for a consultation or get our Medicare Mistakes to Avoid Guide free! Medicare Part A is hospital coverage. Part A helps pay for care you receive when you are admitted as an inpatient in a hospital or skilled nursing facility. Part A does not cover the fees charged by doctors who participate in your care while you are in the hospital. Part A may not cover a hospital stay if it is strictly for observation. Medicare Part B is medical coverage. Part B covers doctor visits and most medical services. It also covers doctor services provided to you as a patient in the hospital. Some preventative care, such as flu shots, may also be covered by Part B.
Medicare Part C is Medicare Advantage. Medicare Advantage is the name for plans that are offered by a private insurance company but approved by Medicare. Medicare Advantage participants are still in the Medicare program, but receive benefits through their private plan instead of original Medicare. 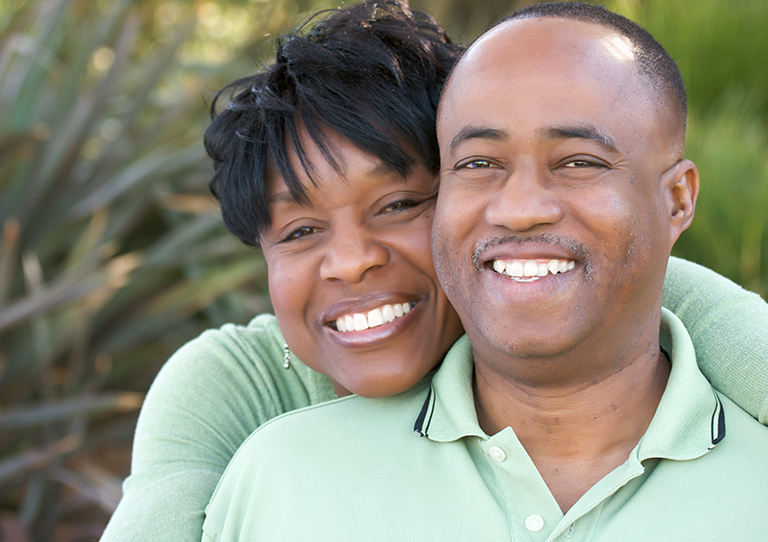 You must enroll in Part A and Part B to participate in Medicare Advantage. All plans offered by the insurance companies are required to provide the benefits of Part A and Part B. Some plans have additional benefits such as prescription drug coverage and routine dental and eye care. Medicare Part D is prescription drug coverage. Medicare Parts A and B don’t cover prescription drugs. Many people who are enrolled in Part A or Part B Medicare choose to add Part D to assist in the payment of prescription drugs. You may enroll in a Part D plan if you are entitled to Medicare Part A or if you are enrolled in Medicare Part B. Medicare Part D plans are required to cover certain common types of drugs, but each plan may choose which specific drugs it covers. The particular drugs you take may not be covered by every Part D plan. It is important to review each plan’s drug list to see if your prescriptions are covered. Medicare supplement insurance (or Medigap) helps pay some of the out-of-pocket costs that are not covered by Parts A and B. Out-of-pocket costs include costs such as deductibles, co-pays and co-insurance. Unlike other Medicare components, supplement insurance is not a government benefit. Plans are offered by private insurance companies and are an optional benefit. There are 10 standardized plans that companies may offer. The plans’ requirements are set by the federal government. Call Medicare Advisor of Louisiana for professional advice on determining the right medicare coverage for your personal needs and health profile. We don't represent the insurance companies, we represent YOU!